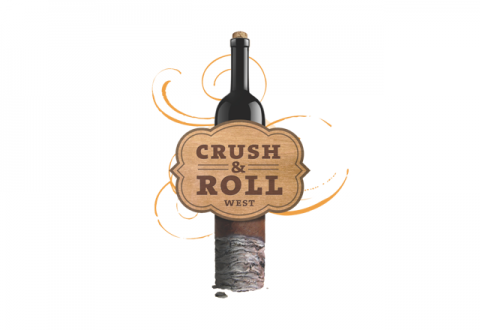 I attended the Crush & Roll 2012 event in Paso Robles, California which, as the name implies, is devoted to cigars and wine. First, some quick impressions of the event, and then I’ll rate the cigars provided at the event. This was my first time at Crush & Roll event in Paso Robles. We were headed to Carmel for another event, and it worked out that we could stop at Paso on the way for the Friday part of the two day event. The event was a little surreal at first, when compared to other wine fests I have attended. It was held at the Paso Robles Event Center, which is a small, fairgrounds sort of venue. When we arrived, there was not a single sign or any other indication that a function was occurring. We circled the venue, looking for any sign of a wine festival. I even checked the tickets, to see if I had confused the date. The date was right, so we wandered onto the grounds, and sure enough, there it was. I didn’t do a head count, but I would estimate about 150 were in attendance. First the good news. We were given commemorative wine glasses, along with tickets for three cigars. Upon entering the event, I was very pleased to find that they were also serving up some fine craft beers by Stone Brewing Co. and Figueroa Mountain Brewing Co. The beer and wine were very good, as was the live music by a group called The JD Project. Dinner was just okay, consisting of tri-tip, salad, beans and bread. It all came together for a pleasant evening of wine, beer, cigars and music, supporting the Project Manana charity. Now for the bad news. As mentioned, this was a two day event, and you could buy tickets for just Friday or Saturday, or a combo ticket for both days. However, we Friday-only attendees were treated like second class citizens. They were selling raffle tickets, but the big prizes would not be awarded until the following day and you had to be present to win. That’s fine, I don’t have to participate in the raffle, but the detail that really torqued me was the table selling cigars. 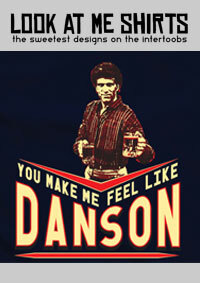 Get this. 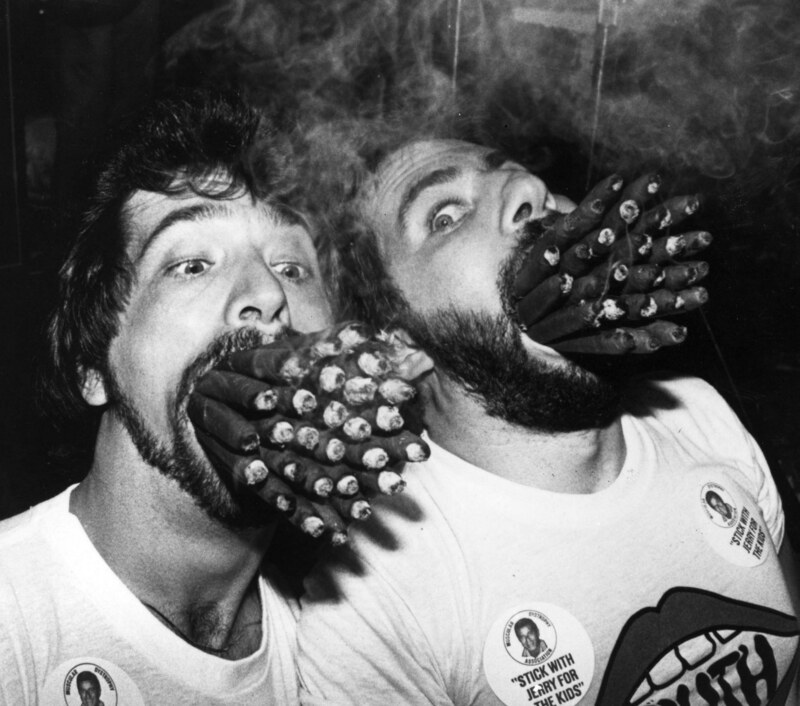 They had five-pack bags of some good cigars for sale for $25, but if you bought them, you could not actually take possession of them until the end of the event on the following day, due to some local ordinance that prohibited selling tobacco products on the premises during an event. So, again, Friday attendees were left out. I still enjoyed the evening, and I won’t go so far as to say you should not attend, but note to organizers: Don’t offer a Friday event day if it is going to be so limited. 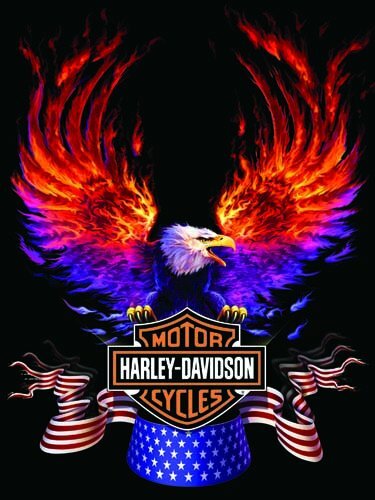 I can’t see myself attending again, but if I did I would only attend on Saturday. And then there were the cigars . . . 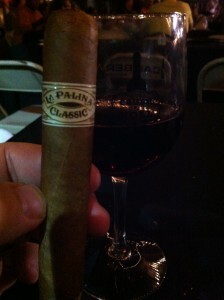 The price of admission ($50) included dinner, three cigars and unlimited tastings of beer and wine. (I don’t know if it was actually intended to be unlimited tastings, but no one cut us off.) 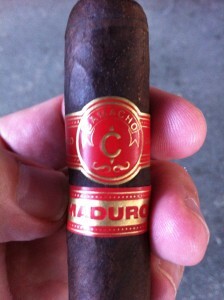 The first cigar, a Camacho Maduro, looked promising. Nice construction with a dark maduro wrapper. 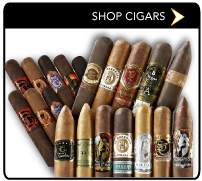 Indeed, the description of the cigar sounded extremely promising, since it is an all maduro cigar. Unfortunately, the draw was so loose it was like smoking a toilet paper roll, and as is usually the case with a loose roll, the smoke was very hot. Even if I could have gotten past the draw, the taste was nonexistent. Admittedly, I did not smoke the cigar to the nub, and it could be that it would have undergone some mystical transformation in the final third that would have changed my mind, but after about ten minutes with this stick I had to toss it. Life is just too short. A really bad cigar. Room 101 is made by Camacho, and comes in different blends. I missed the name of the cigar, so I can’t be precise with what I was smoking, other than the band said “Room 101″. That’s unfortunate, because this was an enjoyable cigar. Construction and burn were perfect, and unlike the prior cigars, this one had some complexity, with tastes of leather and spice. Thankfully, the “Roll” part of the Crush and Roll festival ended up on a high note.